As you can see, the teaser touches on the swarms of tweets they’ve received from fans about re-releasing in HD or remaking the original Fable, and then showing the villain from the original game, none other than Jack of Blades. Jack says he’s back, but does that mean the original is simply being re-released in HD, fully remade, or that Jack could be returning for Fable IV? These are the questions! 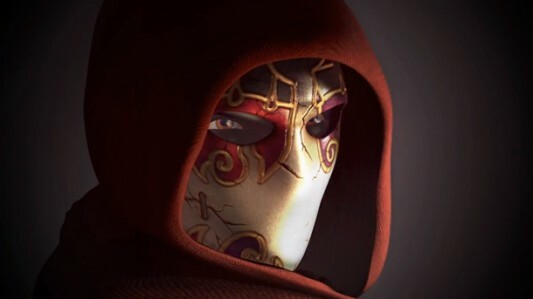 Personally, the best case scenario would be an HD re-release of the original game with The Lost Chapters (which is the only way to play that game), and then the announcement of Fable IV, with or without Jack of Blades so long as it’s made a lot closer to the way the original was. What do you think is on the horizon for Fable?